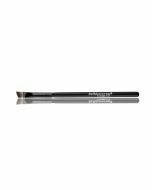 Ultra-slim, retractable brow pencil allows for maximum precision when filling in sparse brows. 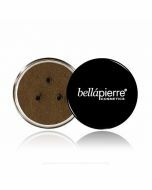 Oil-free formula is noncomedogenic and delivers smudge-free pigmentation that looks natural. 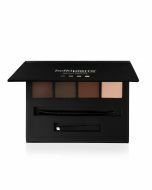 The spoolie on the opposite end is perfect for grooming brows beforehand, and blending afterwards. Using the spoolie end, groom any stray eyebrow hairs. 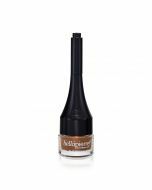 Then, twist up the retractable pencil from the opposite end and apply to brow in short, hair-like strokes, filling in any sparse areas.